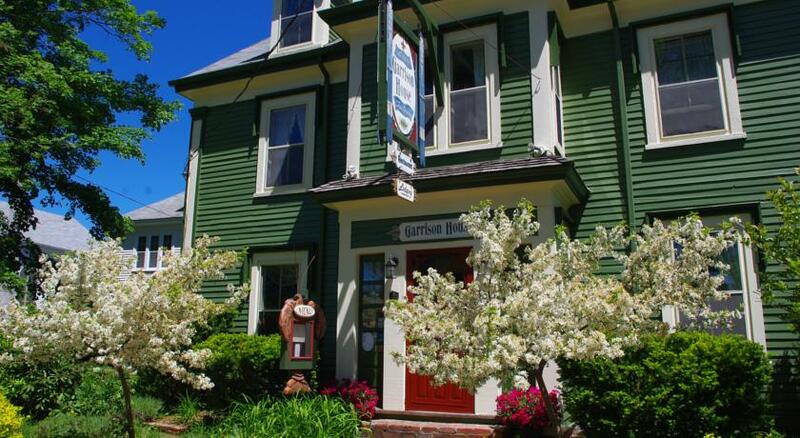 Nestled in historic Annapolis Royal, the Garrison House Inn is restored heritage property, circa 1854, offering an old world experience with modern day comforts. It features seven bright, airy bedrooms, all air conditioned, offering fine furnishings, cable 32″ LCD Flat Screen TV and all with private ensuite bathrooms recently renovated with Italian tile. Our elegant 45 seat restaurant is known for serving the finest of cuisine using local and organic foods, thus supporting our regional agricultural and fishing industries. 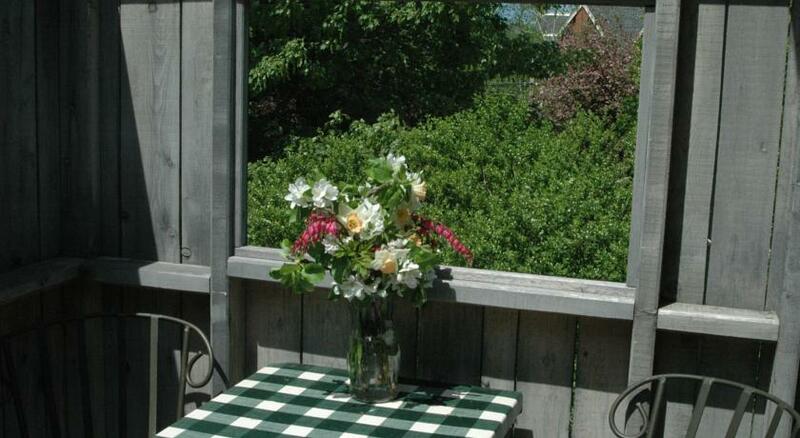 In summer and Fall you may choose to dine al fresco style on our 22-seat, screened verandah overlooking the National Historic Site of Fort Anne, cooled by the sea breezes of the Annapolis Basin. 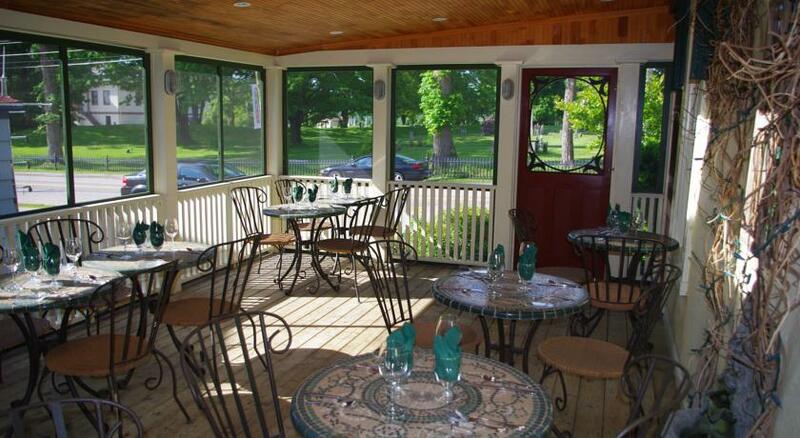 Our dining room has been featured in many publications and is open to the public as well as to our overnight guests.